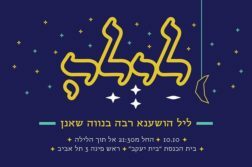 Cukunft Jewish Association, Hasmonea Sports Club and Socio-Cultural Association of Jews in Poland (TSKZ) are delighted to invite you for a second edition of the festival devoted to the Polish Jewish culture in the context of the Jewish New Year – Rosh Hashanah and High Holidays (Yom Kippur, Sukkot, Hoshana Raba and Simchat Torah) as well as the local Jewish heritage of the Lower Silesia. 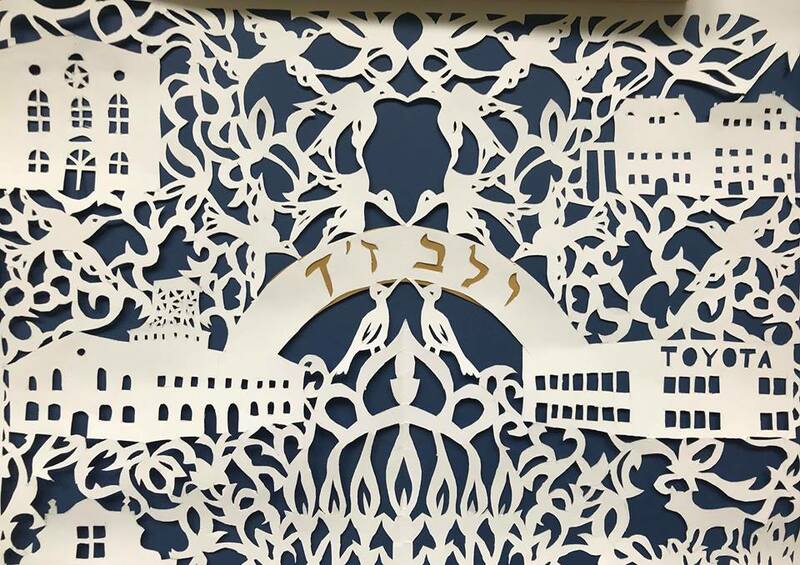 This year the Lower Silesian Festival of Jewish Culture will be organized in 3 cities – Zielona Gora (4.09) by the local Jewish Community and TSKZ Zary led by Alicja Skowronska, in Legnica (5.09.) 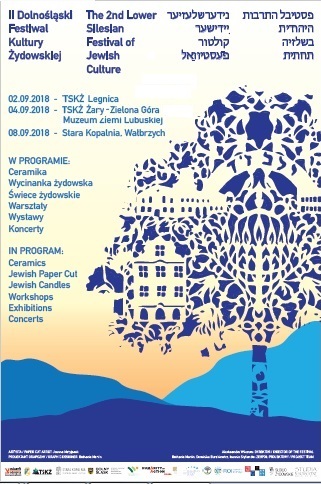 also by the by the local Jewish Community and TSKZ Legnica led by Anna Lazarek and in Walbrzych at the Stara Kopania (Old Coal Mine) in Walbrzych (.8.09.) 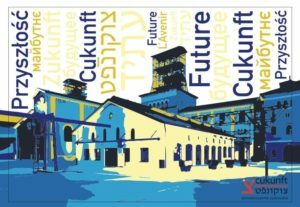 led by Cukunft. 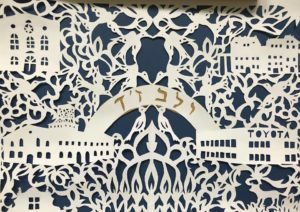 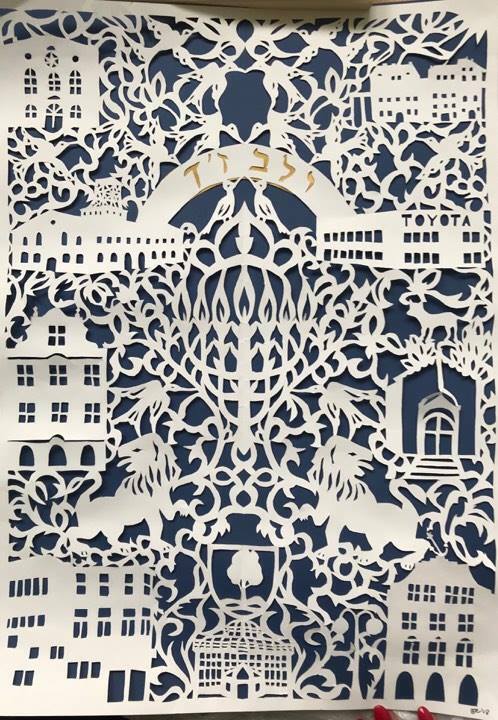 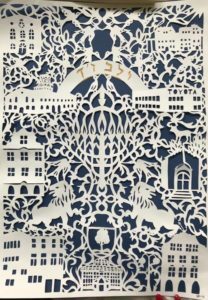 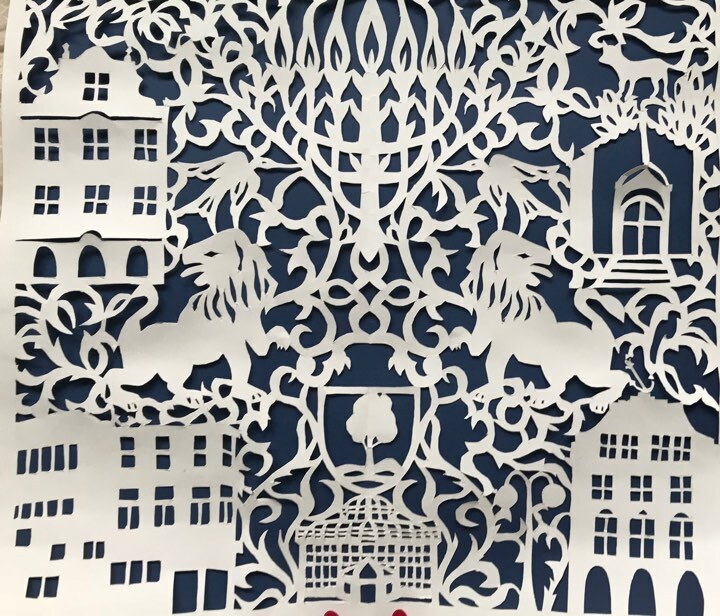 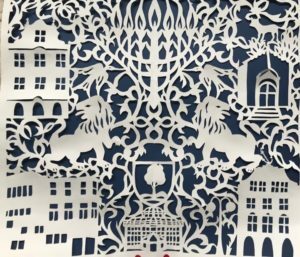 The promotional materials for Cukunft and Hasmonea and their projects were designed thanks to generous support of a well known Jewish artist – Joanna Matyjasek (Jewish paper-cut), designers Jan Kirschenbaum, Irena Kokusz-Malina (Cukunft, Hasmonea, ROI 2006). 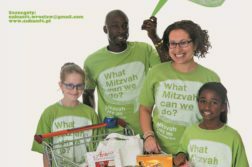 It all was possible thanks to generous support of the ROI Micro Grant for organization capacity.